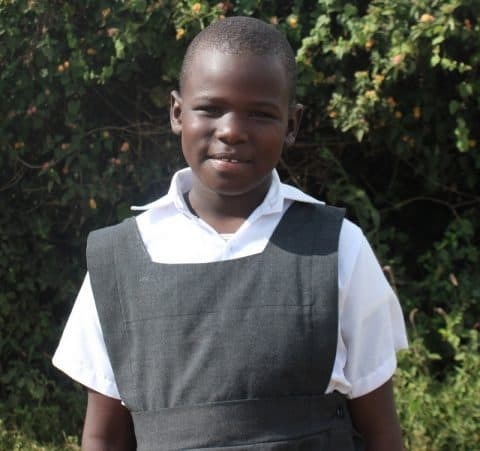 Stacy Ogutu is nine years old. She was born on 29th, January 2010. The child stays with both her parents in Satellite area. This a really busy and a populated area. Both the child’s parents are HIV/AIDS positive and therefore under ARV(s) medication. 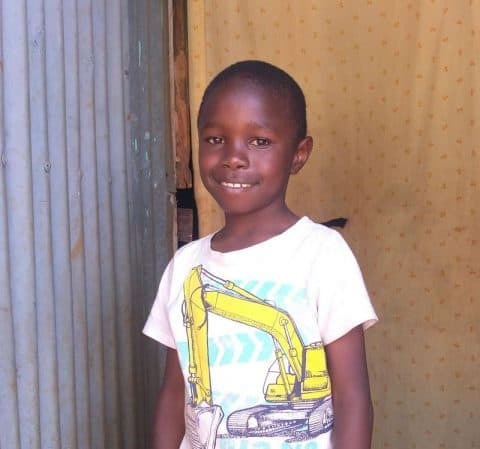 The mother to the child is a house manager while the father is a Jua Kali artisan. 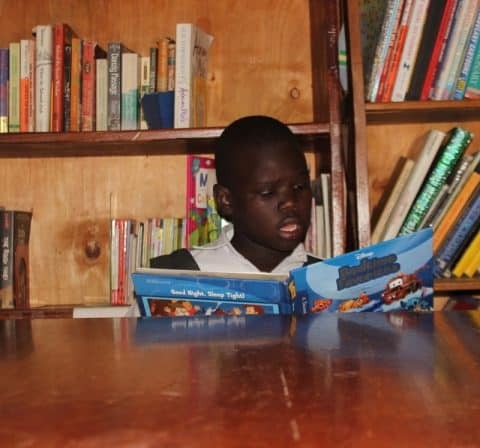 Their jobs are not well paying and therefore, the family has to at times forego some basic needs due to lack of enough money for use at home and also for their medicine which takes a large chunk of the income got from their respective hustles. The family stays in a double room stone house. The house is connected to electricity and therefore they are able to use it for light at night. The child shares a double-decker bed with her other siblings every night. The parents also have their own place of sleep. They use both gas cooker and charcoal Jiko to cook their meals. The family shares their washrooms with their neighbors because their house is not self-contained. Stacy attends school at Bright Burn Academy. She is in class four and doing well in school. 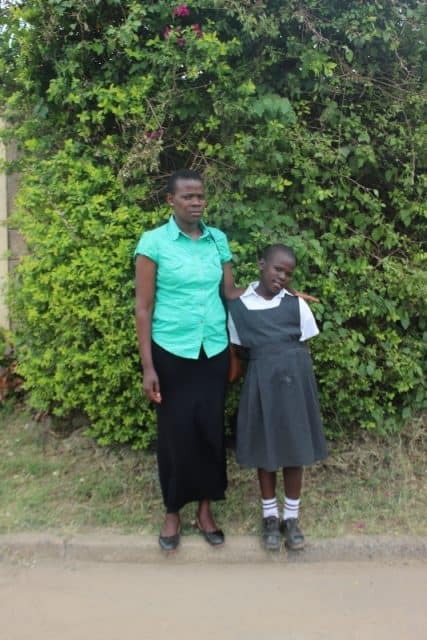 The child would like to become a Lecturer in the university once she completes her schooling. She likes reading books. 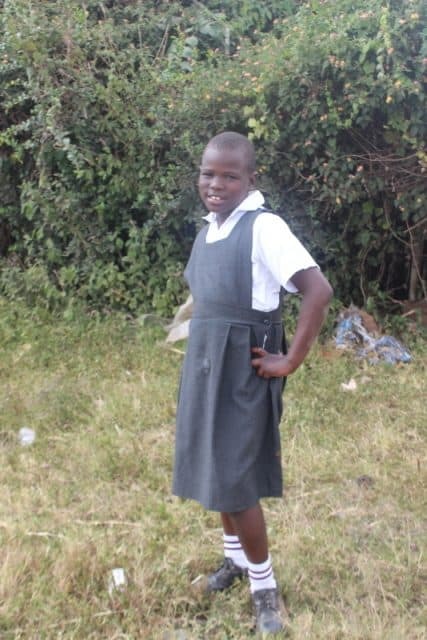 The child will be joining Jagiet Academy, which is one of our focus school once she joins the NRCA program.